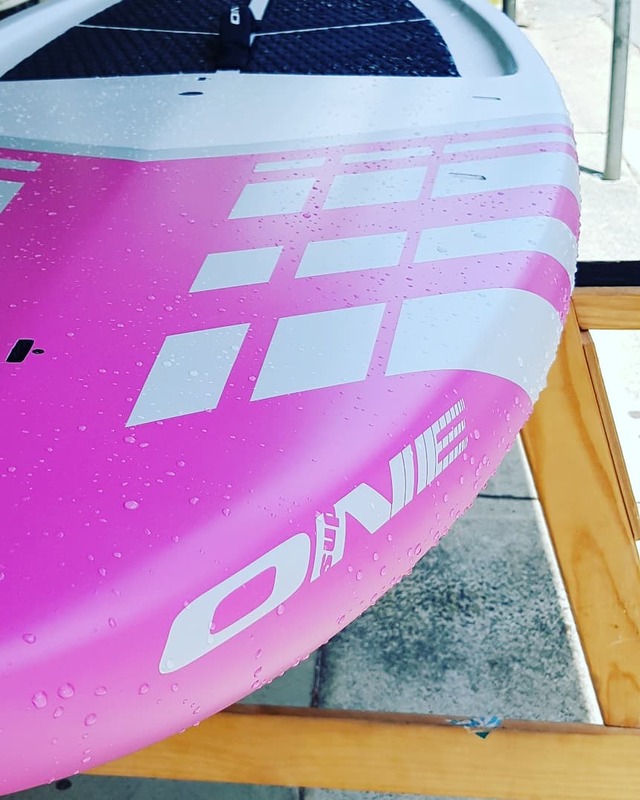 Do you want to paddle mainly flat water but don't wont to get stuck on a surfing SUP or a touring/racing stand up paddle board that is just far too big? Then the 9ft x 30" ONE SUP touring board is for you. This board is super stable, paddles nice and straight and has plenty of volume to make even the most nervous paddler feel very comfortable. With this boards nice compact size it can fit inside many cars making transportation a breeze. Nice and lightweight but made in only the best constructions and designed to last.